STARKVILLE, Miss. 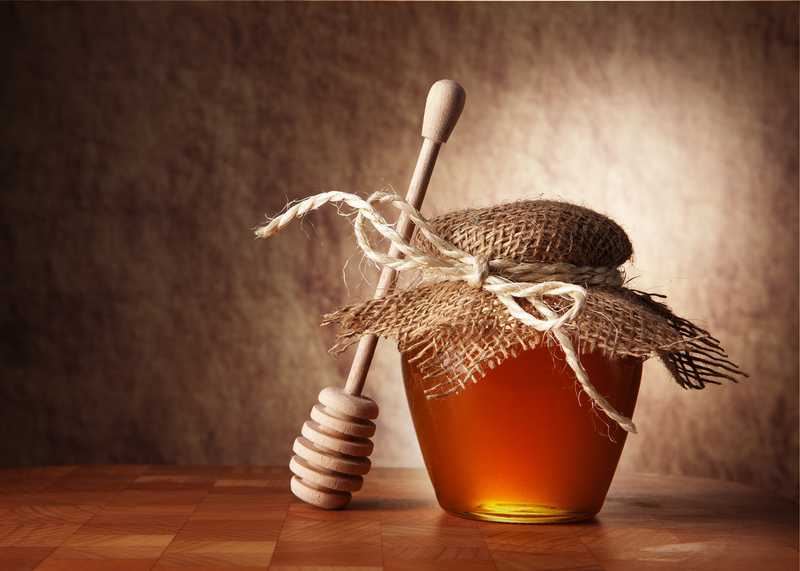 – Many people appreciate its flavor and soothing affects, but honey may receive more credit than it deserves. Mississippi State University Extension Service health specialist David Buys identified some common misconceptions about honey. He said honey is a natural product that appeals to a lot of people who are looking for a simple and easy fix to their health problems. Honey certainly has positives aspects, such as antiseptic properties, but it is not a medicine. Jeff Harris, Extension bee specialist said honey has been used to soothe wounds and promote healing. “There is a type of bandage that contains Manuka honey that helps prevent bacteria in the wounds,” Harris said. While honey is not a proven cure to an actual disease or sickness, some people have had success using honey to help with allergy or cold symptoms, such as a sore throat. Honey is a wholesome sweetener and can add flavor when cooking; however, it should not be a sugar substitute for those with diabetes. “Unfortunately, honey is not the cure-all some folks are looking for it to be. Unprocessed honey can actually be dangerous for some people, especially children under 2 years,” Buys said. Honey can be dangerous for infants and small children because it can cause botulism. Botulism is an illness that is spread through the consumption of food that has been in contact with contaminated soil, found on all farms. Botulism can lead to paralysis, breathing difficulties or even death. Harris added that consumers should not let terms like “raw honey” impact their perceptions of honey products. “There is no legal statement as to what defines raw honey,” Harris said. “It is actually more of an advertising gimmick than a real difference in product. Almost all commercial beekeepers heat their honey to 120 degrees Fahrenheit for an hour or so to make sure they kill the sugar tolerant yeast,” he said. Harris goes on to explain what sugar tolerant yeast is and why it is so important that it is killed before honey is consumed. So, beekeepers have learned that heating honey for short durations at key temperatures will kill the yeast and its spores without significantly damaging the honey itself. Therefore, it makes more sense for them to automatically heat their honey than it is to hope that it will not ferment before the consumer buys and eats the honey. Alma Harris, Washington County Extension coordinator, said people with diabetes should be careful about thinking they can use honey as a substitute for natural sugar, or sucrose, that will not affect their blood sugar. Harris said honey is a carbohydrate. The amount and type of carbohydrate consumed affects blood sugar levels. One tablespoon of honey contains at least 17 grams of carbohydrates. While that seems small, those carbohydrates add up depending on how much a person consumes in a day. “Although honey cannot actually cure a sickness, it has a lot of antioxidants and has been associated with soothing the effects of the common cold, coughing, bronchitis and sinuses problems,” she said. Harris said using honey as a substitute for sugar requires changing measurements. Only three-fourths cup of honey equals one cup of sugar. “When using honey in a recipe, the liquid has to be decreased by 2 tablespoons, and the temperature needs to be lowered by 25 degrees Fahrenheit,” Harris said. “Honey is best used as a sweetener in smoothies, on unsweetened cereal and in hot tea,” she said.